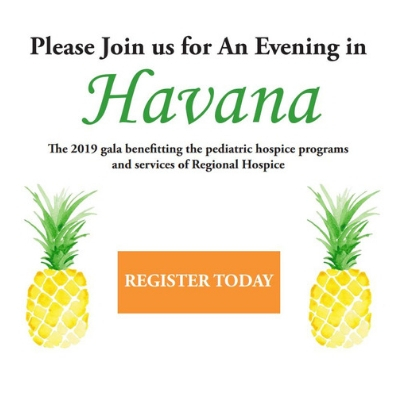 Our Pediatric & Perinatal Hospice Programs provides physical, emotional, and spiritual support for families whose babies or children have been diagnosed with terminal conditions (such as severe birth defects, premature birth and low birth weight) or have died. We can accompany families throughout the journey of pregnancy, labor, birth, life and remembrance. Pediatric & Perinatal Hospice care includes visits by healthcare professionals with expertise in perinatal care, instruction in caring for babies at home, and assistance with additional community resources. Care provided weeks before or after birth is considered to be perinatal. Together, with your family, we will honor the life of your child and recognize his or her uniqueness and place in this world. We welcome the opportunity to assist you in making meaningful plans and creating lasting memories of your son or daughter (whether or not that is going skydiving or attending the concert of a beloved artist). We recognize that every moment counts. Regardless of the timeline for your loved one, we believe wholeheartedly in providing an experience that you can look back on with happiness. 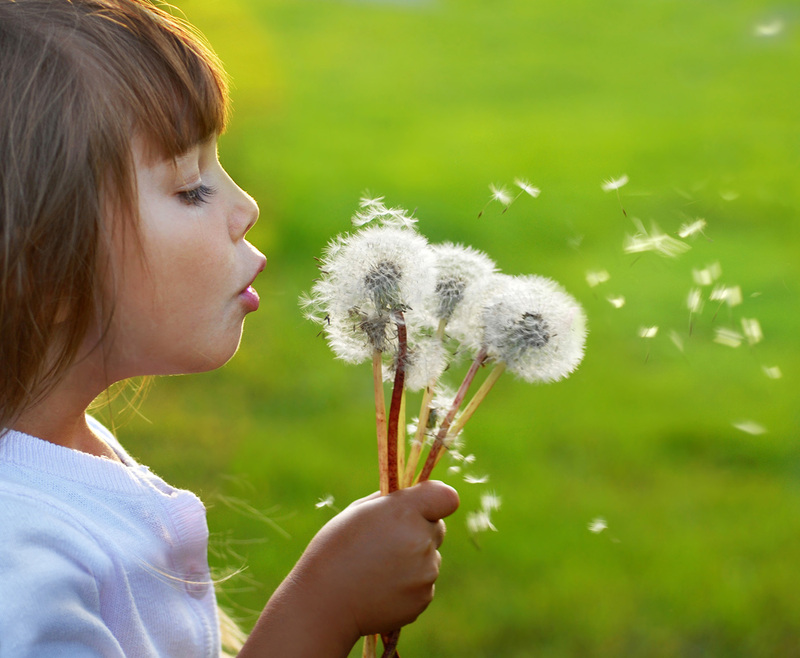 Who Can Benefit from Pediatric & Perinatal Hospice Care? When your young loved one has a terminal prognosis of 6 months or less, Pediatric or Perinatal Hospice Care might be right for them. The goal of Hospice Care is to alleviate pain and improve the quality of life of the patient, not to cure the patient. A lot of children and adolescents suffering from terminal illnesses could potentially benefit from this. As always, it’s up to you and any health professionals you already may be in contact with to decide whether it is right for them. If the patient has a prognosis longer than 6 months, they may still benefit from Home Palliative Care to improve their quality of life, reduce pain and temporarily relieve any caregivers. Click the link below or call us for more information (203) 702-7400.